Malta’s music scene is at an all-time high this year. We’re just a few months into 2019 and this island is already booming with nonstop releases blessing our eardrums. We’ve seen a number of major releases from local artists, from EPs to full albums, and frankly, it seems like 2019 will be a great year for local musicians. Here’s our list of 2019’s local albums you need to listen to. This. 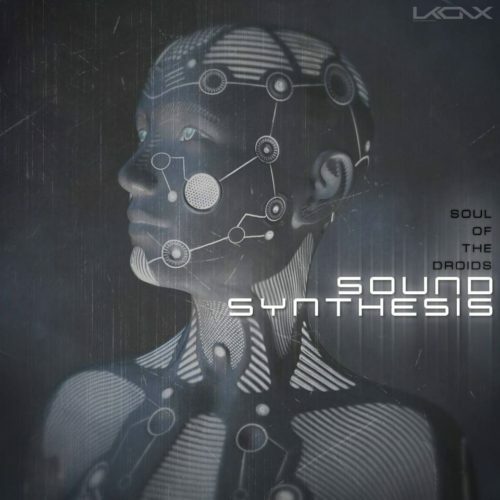 Sound Synthesis literally blew our minds away with this divine release. Every single track on this EP is pure magic, it isn’t just a regular collection of sounds, this is a journey. The sounds here are dystopian and will quickly catapult you into a dismal sci-fi fantasy. Honestly, do not miss giving this legendary collection of stupefying tracks of a listen. Mato is back with some fresh tunes, and we’re not disappointed. Moving In is an energetic mixture of delightful tunes and groovy sounds. This emerging talent is back in action with a super infectious and bass-heavy collection of minimal and tech house jams. With tracks like Euphoria Jamz and Gozo Carnival, this album is a must-listen for all the tech house lovers on the island. It Came from the Desert have released a 10-song debut album aptly named Curse of the Lucky. This digital release is the perfect emulation of what summer in Malta feels like — suffocating, dry and scorching. Not only have these guys presented us with the perfect summer driving soundtrack, but also with some of the coolest album art this island has ever seen. Timothy Garrett’s new EP is a mind-blowing experience. 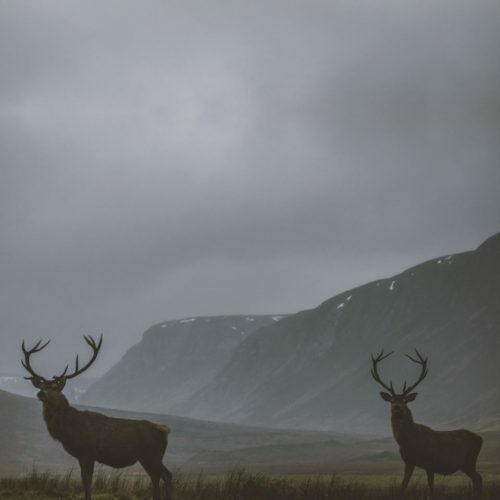 This perplexing and shatteringly beautiful mixture of ambient sounds will transport you into another dimension in no time. It’s a bewitching collection of sounds which will induce an almost meditative state. Crystal Remains is a Godsend for anyone who wants to disconnect from the hustle and bustle of today’s world. 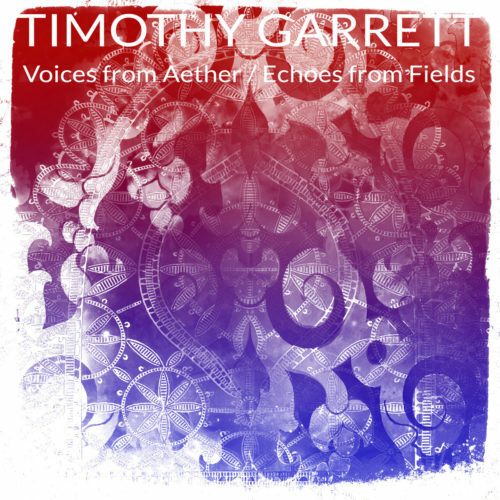 Speaking of pretty sounds and graceful melodies, Voices from Aether/Echoes from Fields is another other-worldly experience provided to us by Garrett in 2019. The incredible chemistry in this digital album is undeniable. If you’re looking for a way to unbend and disentangle your thoughts, Voices from Aether is it. 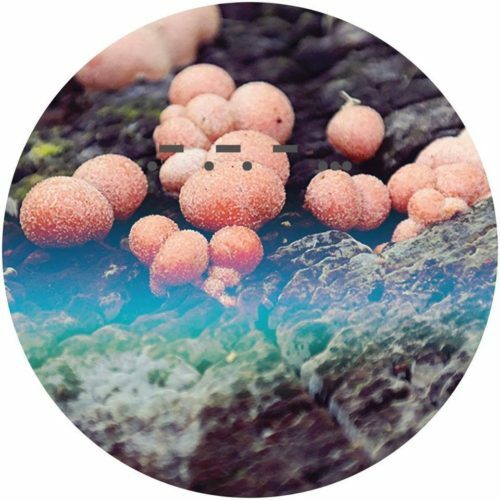 Profound Sound label has blessed us with its third release. Delivering us with a collaboration from Deep88, Melchior Sultana, Owen Jay and Colkin just last month, this album is a proper immersion into one’s senses. If you’re into deep house, this album is a definite essential. With tracks like Paris and U Are A Deaf Man, this album will drive you straight from a chill-out mood to a tweaky dance vibe in no time. 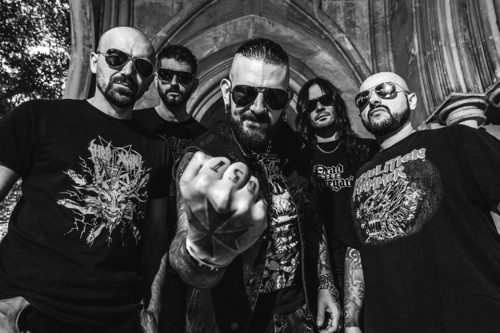 Beheaded are one of Malta’s death metal veterans. They’re a staple in any metal lover’s collection, and for a very good reason. These guys have worldwide record deals and hold a place in the extreme music scene’s hall of fame. Their sound is relentless, powerful and raw. This new release is set out to be made available on the 14th of June, a date we’re sure both local and international fans cannot wait for. Lucy’s Last have been a staple in the local music scene ever since they got together. Delivering us with impeccable vocals and cool sounds paired with beautiful visuals, Goodbye is a combination of electronic and indie with a pinch of dour feels. Robert Farrugia’s Adrift is a celestial and minimal collection of emotional tracks. It’s been described as being both inspiring and highly emotional, and for a good reason. This January release is a collection of ambient and electronic sounds derived straight from the artist himself, highlights nostalgia, dream-like states and growth. Devil’s Breath have released a peculiar EP with an incredible mixture of genres. This EP features two remixes of their track Anarchy, alongside 33 remixes of it from different artists — which were given complete creative freedom. It’s literal anarchy in musical form, conforming to no rules — from IDM to psytrance and speedcore, this release will keep you on your toes through and through. Acidulant’s bewildering track will be featured on DJ Pierre’s Acid 88 Volume 3 compilation, due to be released on the 13th of April. Fine, we know that this isn’t actually a full-on local album since a bunch of international artists are featured on it. But it’s bizarre, it’s moody and it’s also a damn good listen. If synths and grooves are your thing, Skorg should be an integral staple in your playlist. Mutex has delivered us with this fresh release just a few days ago, and it’s a compulsory addition to any music lover’s collection. This EP has a happy vibe to it, reminiscent of early electronic and acid music.